The curtain has gone down on an historic Midlands entertainment venue ahead of a major refurbishment expected to last 18 months. Tamworth Assembly Rooms has been providing a base for bands and music shows within the Staffordshire market town for 126 years. But the historical theatre has now closed its doors for its biggest transformation ever, with major refurbishment work designed to bring the venue into the 21st century. Guides and scouts from across Tamworth ensured that the Assembly Rooms went out with a bang as the 2016 Tamworth Gang Show took place over the final four nights at the beginning of February. And there were near sell-out audiences during the run as more than 1,200 people enjoying the production that combined comedy, music and pyrotechnics. 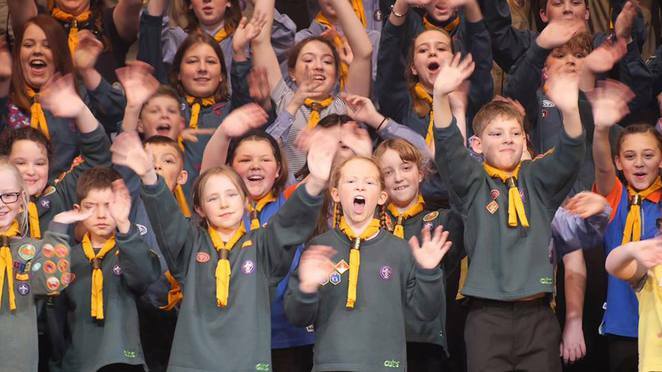 Nearly a hundred people from scout and guide units across the town, including 80 youngsters aged between six and 18, delighted audiences with variety style entertainment from comedy spoofs of Scooby Doo meets the Phantom of the Opera to music from Matilda and Spamalot. 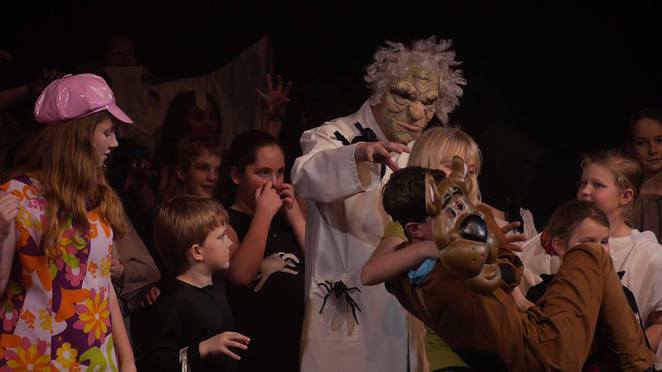 Tamworth Gang Show producer, Chris Hollyaoke, said: "We had an amazing time putting on the show and our cast had such an experience. The Assembly Rooms has so much character and atmosphere and we felt honoured to help it go out with a bang. The final number was Riding Along on a Crest of a Wave as there was no better way to go out." 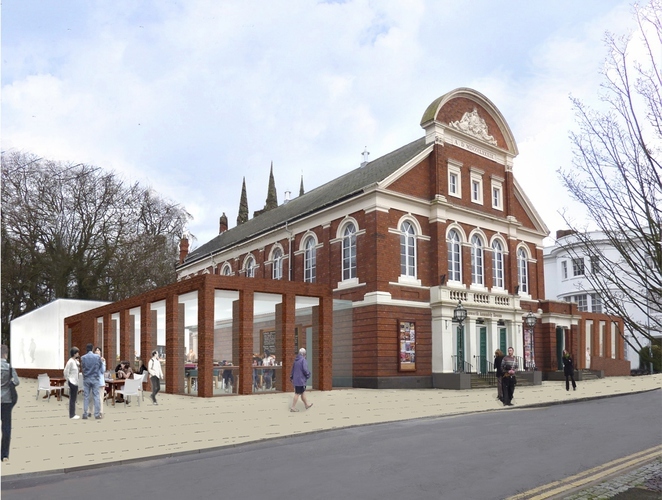 Regeneration of the Assembly Rooms forms part of a £6.1 million project by Tamworth Borough Council and Staffordshire County Council to develop a Creative Quarter in the heart of Tamworth town centre over the next three years. Work to the Assembly Rooms will include the creation of a café bar and exhibition space, a multi-use area, a new box office and new glazed double doors at the front of the building. The café area will open throughout the day to allow the building to be used as much as possible. A new glass extension will be added to the side of the building to be used as a studio space while the theatre's windows – which have remained covered for years – will be opened up to allow natural light into the auditorium. This is also intended to complement the new glass frontage. Tamworth Borough Council's Cabinet member for Economy, Cllr Steve Claymore, said: "This refurbishment represents a significant investment in our arts provision and marks an exciting chapter in the history of Tamworth Assembly Rooms which will help secure the theatre for future generations."